Serving our friends, neighbors, and communities in Northwest Illiniois with quality home healthcare. 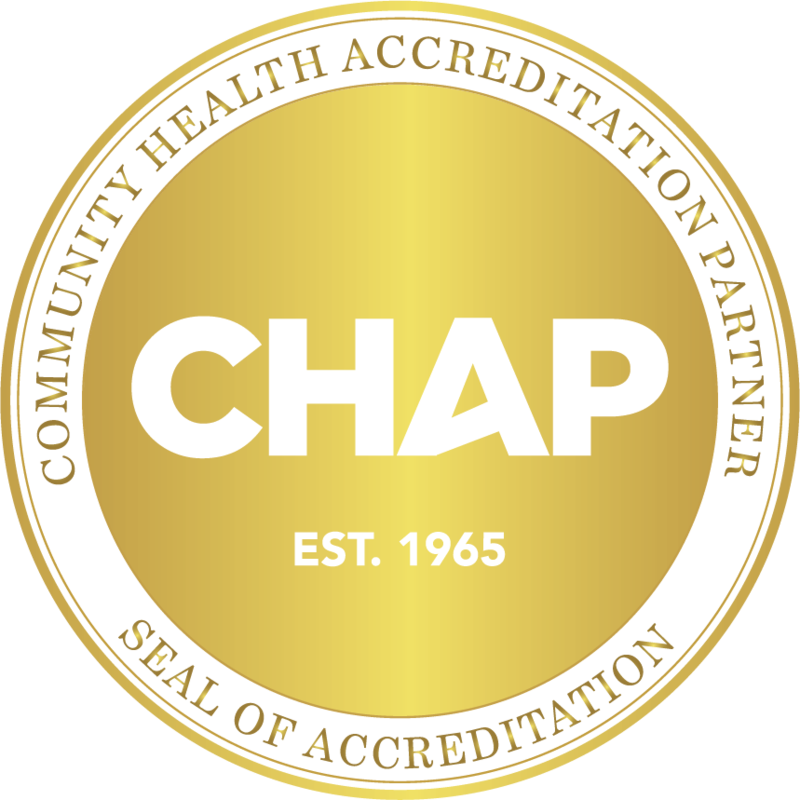 At Cottage Home Health, we are more than an organization of healthcare professionals – we are proud members of communities across Northwest Illiniois. Quality service is our mission. And to us, service means getting to know our patients on a personal level.